Many of the loan programs that we offer are great for first time buyers, however the programs below are made specifically for first time buyers. USDA Loans are 100% financing with No Down Payment required and a minimum credit score of 620 (This program is only available in certain “rural” areas) Call to see if your property address is eligible. 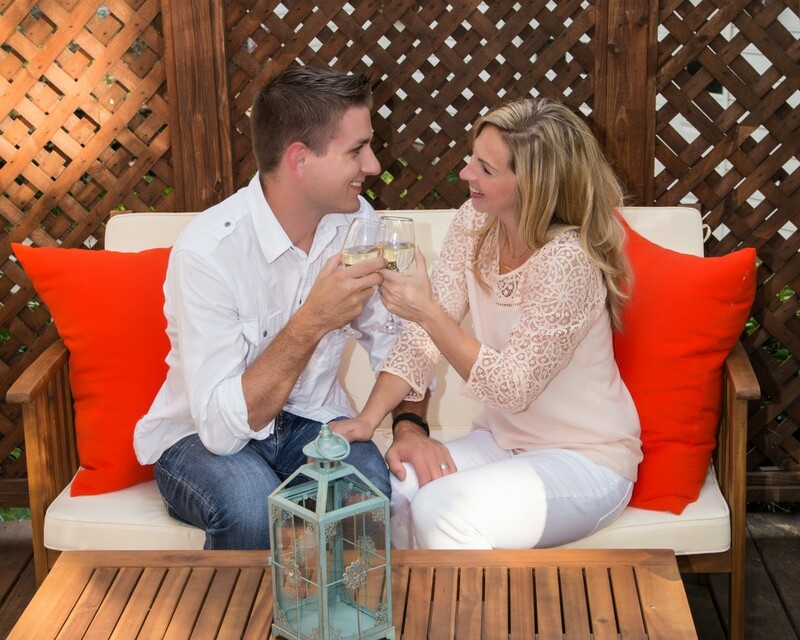 It is important that you work with someone who has access to all of the first time homebuyer loan programs. Our experienced loan officers will explain your options and guide you through the entire home buying process to make your first time home buying experience a fun and enjoyable one. For more information please call Raleigh’s Local Loan Experts at 919-866-0212 to answer any questions you may have! Without question Mike and his team at Raleigh Mortgage Group were exceptional in helping me to recently obtain a mortgage on my new home. They were always prompt in answering my questions and also flexible in terms of helping me to expedite an early closing on the loan. 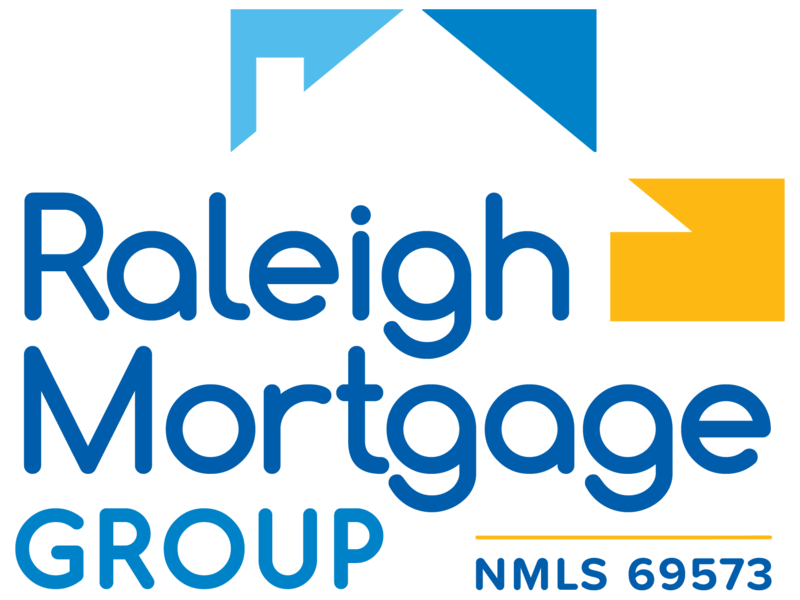 I would definitely use Raleigh Mortgage Group again and will highly recommend them to family and friends looking to obtain a mortgage. Great job Mike and Marilyn.